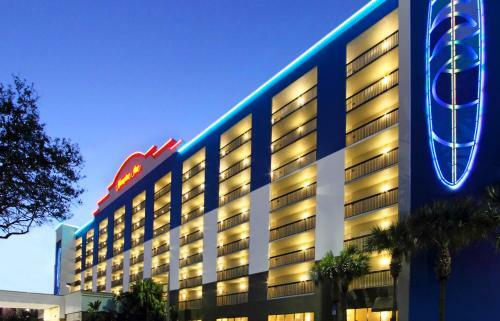 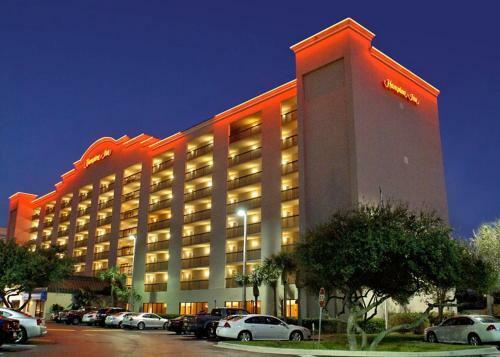 This hotel is located in Cocoa Beach and is 5.3 km from Cape Canaveral. 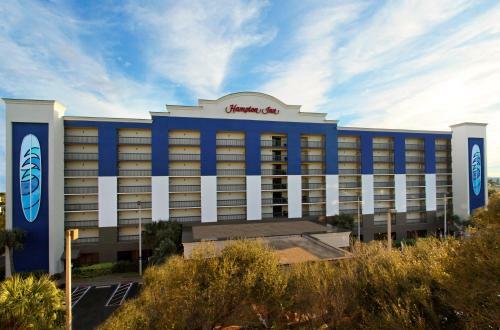 This hotel offer access to the beach, outdoor pool and free Wi-Fi in every room. 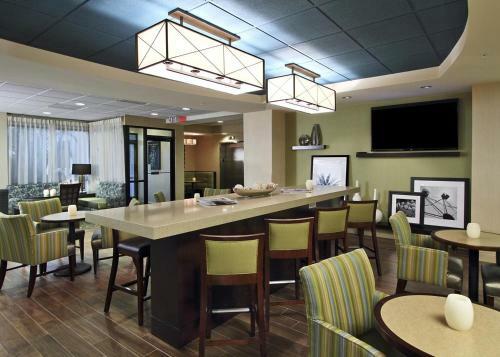 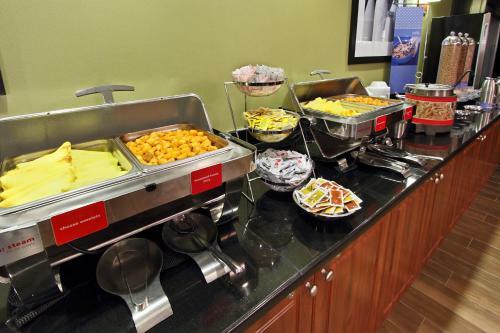 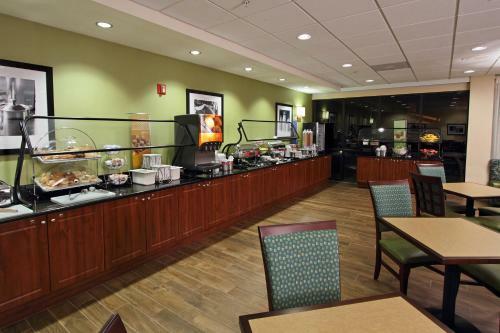 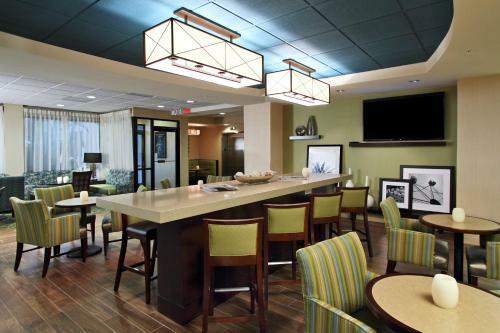 The Hampton Inn Cocoa Beach offers a daily breakfast buffet. 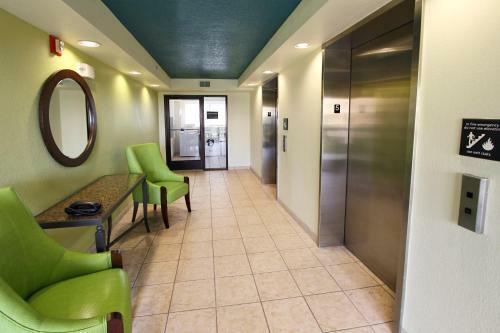 Guests at the hotel can snorkel or take surfing lessons. 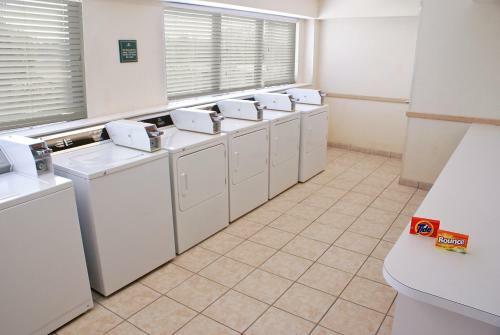 A laundry and business center is available to guests. 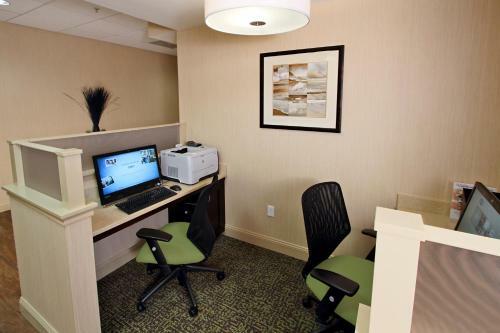 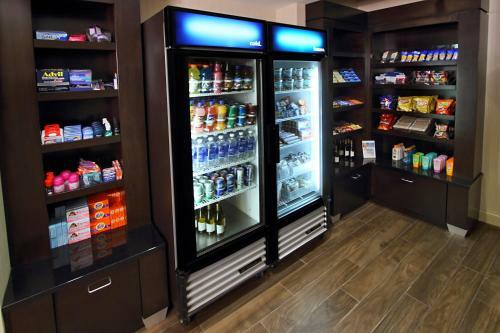 Rooms at the Cocoa Beach Hampton Inn are equipped with a microwave and refrigerator. 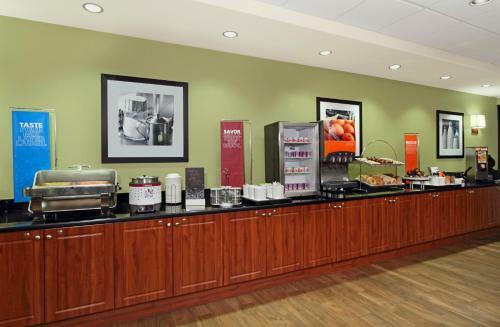 The rooms also have a coffee maker and ironing facilities. 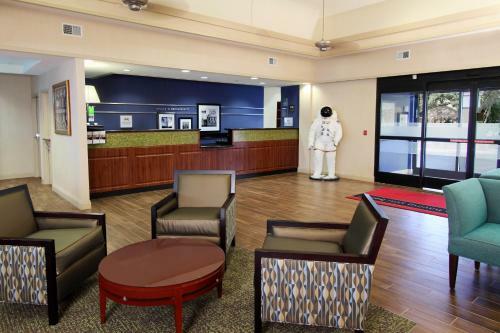 The Hampton Inn Cocoa Beach is located with a 30-minutes' drive to The Kennedy Space Center. 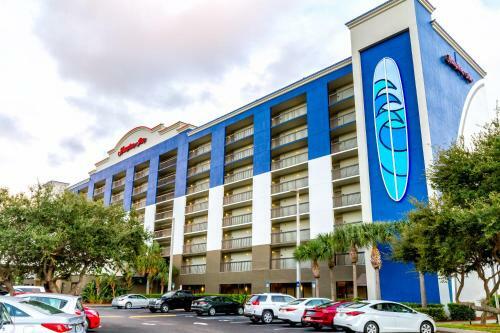 Historic Cocoa Village is 13.1 km from the hotel and features shopping and restaurants. 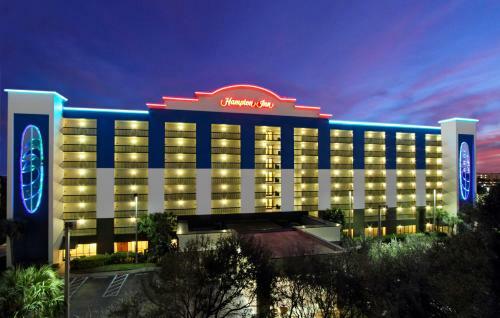 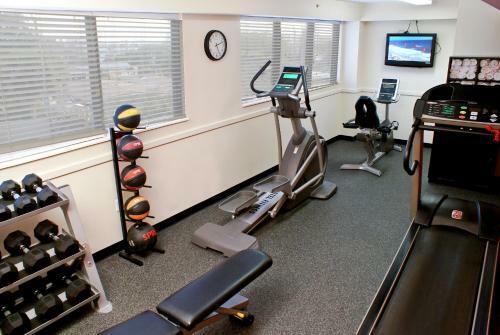 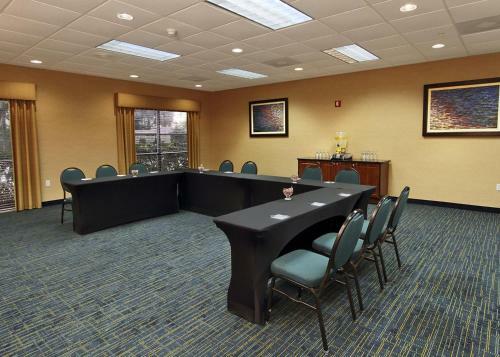 the hotel Hampton Inn Cocoa Beach so we can give you detailed rates for the rooms in the desired period.